My bwin betting account is looking a bit low these days. After being taken to the cleaners in the various sports in the past few weeks, including backing Arsenal to win at Old Trafford a few weeks ago I rose early this morning for the Rugby World Cup. The Little Fuller’s were still asleep so their pocket money went on France to win by 50 points versus Japan. I broke the news to them at 9am that there wouldn’t be any cash in their pocket this week, due to “Extenuating circumstances”. I quickly scraped together a few more pounds and put it on Argentina to win with an eleven point start. Phew! I was redeemed..the children could have sweets once more. Or should I just put the lot on a healthy Lewes win? Of course I shouldn’t put these damn iPhone Apps mean that just a few seconds later I had Lolly’s weekly wage on a Lewes HT/FT and Littlest Fuller’s on a 4-0 win. Ninety minutes we could all be dining on ambrosia…or gruel. It is fair to say that this week hasn’t been one of my finest. A few little “stresses” at work have resulted in some early mornings and long nights. Then I had an Intellectual Property issue, and finally someone nicked by car. Or so I was led to believe. Landing from Denners on Thursday I turned on my phone to have a dozen missed calls. I got hold of CMF to see what the issue was. “Be prepared for some bad news.” I put down my pint glass. “Someone has nicked your car”. Stinker. Sitting in the boot was a new pair of football socks. A couple of policemen had come by the house with my number plates earlier on, found in a road nearby TBIR Towers. As the bus passed the spot where I had left my car I did a double take. There sitting all alone was my car, sans plates. So my car hadn’t been stolen. But according to the police it had; Do you realise how difficult it is to “unreport” a crime? Unfortunately the number plates had already been sent to be “forensicated” (Apparently a word made up by the Met Police) and so the car was out of action. So I persuaded Mr Fuller senior to accompany me down the road to Lewes for the visit of Aveley. Aveley is a sort of place that doesn’t have a real identity. It sits sort of at arms length from Thurrock, and is notable for really having nothing notable. I’m not being disrespectful but it is just that nothing has seemed to have happened there. 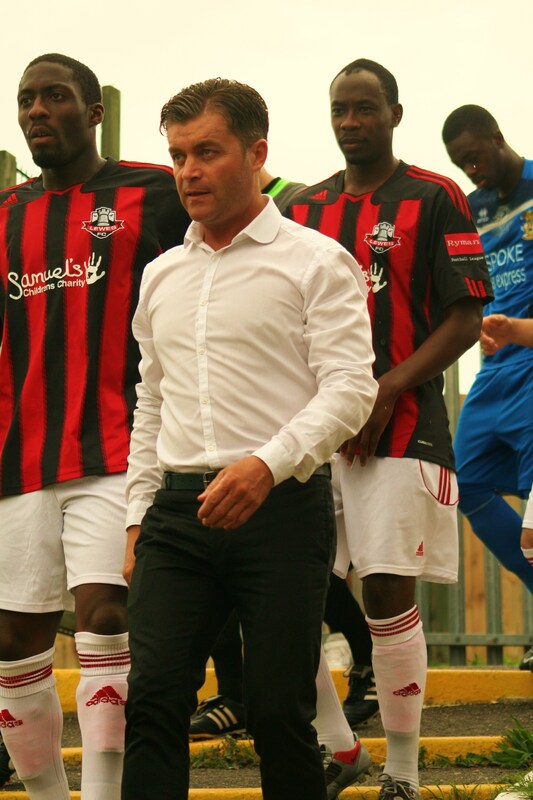 The football team rose into the Ryman Premier League a few seasons ago and lost out to Borehamwood in a play off shoot out for promotion in their first season. 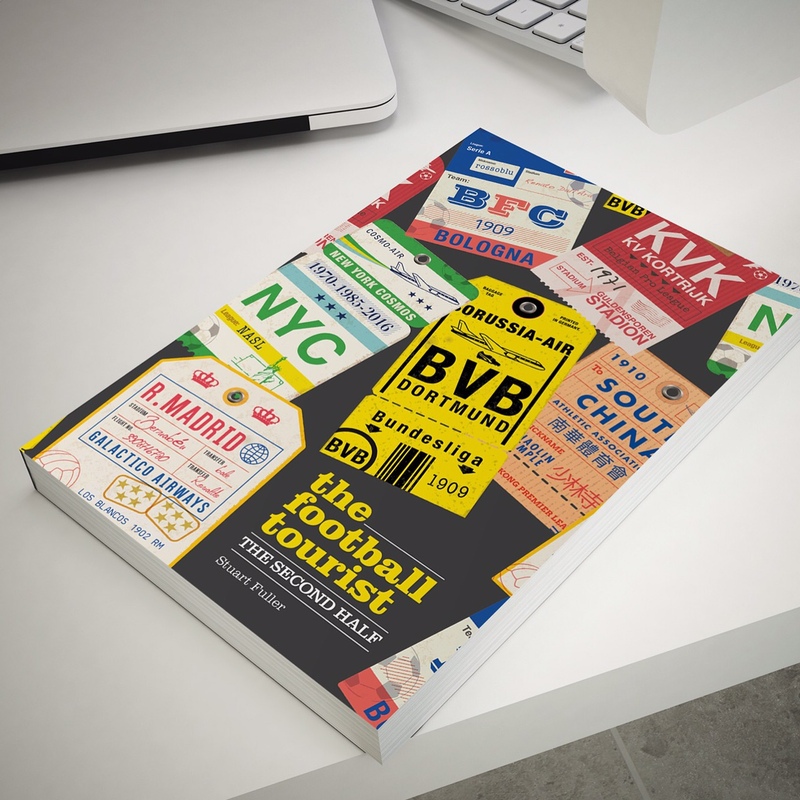 However, they were always going to struggle to compete at this level with crowds of just 180 at the Mill Field. In fact they would have been looking forward to trips to Waltham Forest and Crawley Down if it wasn’t for the demise of Rushden & Diamonds in July which sent ripples down the leagues, giving the Millers a reprieve. But this season has seen the struggle continue with just four points from the first five games. The Rooks on the other hand were on a high. Last week they walked out of Vale Farm in Wembley cursing the appalling performance of a substitute referee who undoubtably cost Lewes three points. But since the opening day defeat to Lowestoft Town they had been mightily impressive. The signing of Christian Nanetti two weeks ago has given Steve King a selection headache. Who to pick on the flanks? Ciardini? Aaron Watson? Jamie Cade? or Nanetti? King opted for a Ciardini/Nanetti partnership with the other main change seeing Lewis Hamilton coming into replace skipper Steve Robinson who was at a wedding (don’t you just love non league football). 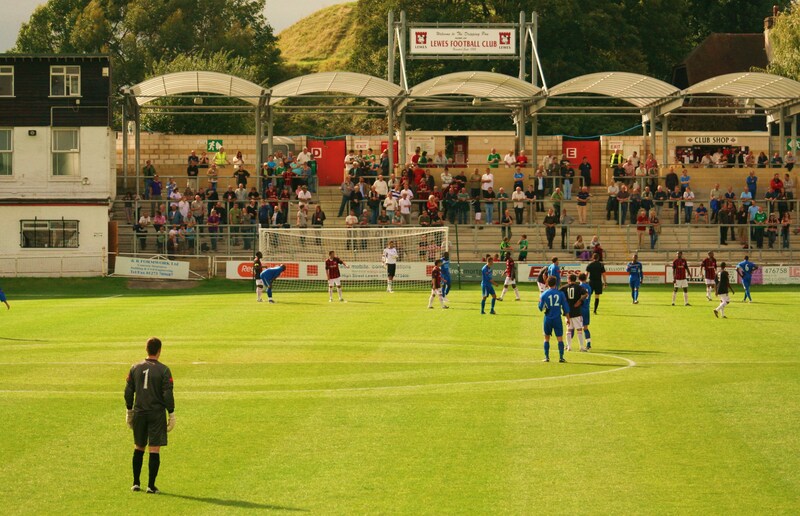 One of the features of the Lewes season has been early goals. Away at Lowestoft and Hendon and home to Met Police and Billericay we had seen very early goals. And today was no exception. The Aveley keeper had already made a stunning save from Michael Malcolm’s free kick before Paul Booth got a foot on the end of a miscued back pass and the ball literally crawled across the line, stopping dead no more than an inch over the line. Ten minutes later Ciardini found himself in the middle of the penalty area and in a reversal of roles Malcolm crossed and the winger thumped a great header into the top corner for his first goal of the season. 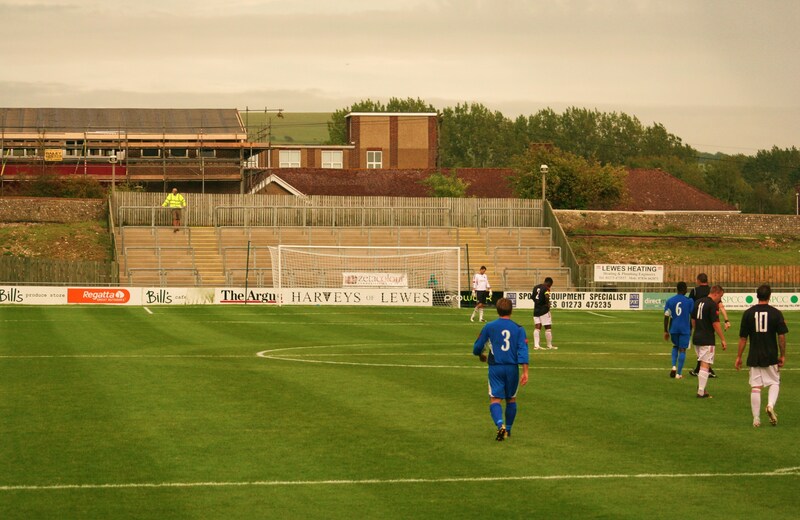 Us Lewes fans were getting a bit cocky. “We want three” came the call, although it soon became clear it was actually a request for some homemade Steak and Harvey’s Ale pies which Lolly duly obliged with. She has her uses. Just as we were preparing to head to the bar Nanetti weaved his way into the penalty area after a ball from Malcolm and when faced with an advancing keeper he calmly slotted it home. This was Hollywood scriptwriters gold, and Mr Marber didn’t disappoint us with a shout of “Back of NaNetti”. We returned to the bar to find out that West Ham were being held by Portsmouth. What do I care, you may think. 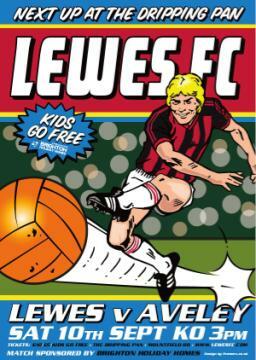 Well there was a big wager resting on the result with Lewes CEO Nick Williams. He claimed that I had agreed to give him the draw. Not a chance sunshine. The second half followed a similar pattern to most games this season. Whilst Lewes controlled the game, you got a feeling they had taken their foot off the gas. Nanetti, Booth and Malcolm all produced good efforts to underline that the Rooks have a forward line that will be feared up and down the Ryman this season. Then all of a sudden Aveley scored. It came as such a shock that their support was stunned into disbelief. Oh, hang on, there wasn’t any of their fans there! Micah Hyde, the ex-Watford and Burnley player sent a ball across the area and Reece Morgan scored with a well taken shot. Surely there wasn’t time for a comeback? Of course there wasn’t. In fact as the rain started to fall heavily on the pitch Michael Malcolm scored his fifth goal of the season when the keeper misjudged the greasy surface, allowing the Lewes forward to skip around him and literally walk the ball into an empty net to make it 4-1. Could my day get any better? ah of course I needed to collect my winnings from Bwin and what about a 4-3 win for West Ham? Pay up Mr Williams, pay up – my children need new shoes. 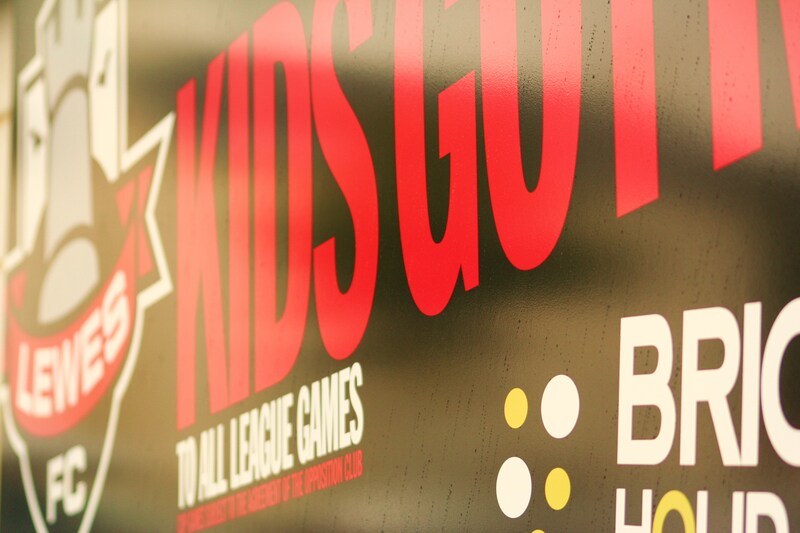 More pictures from the afternoon can be found here. 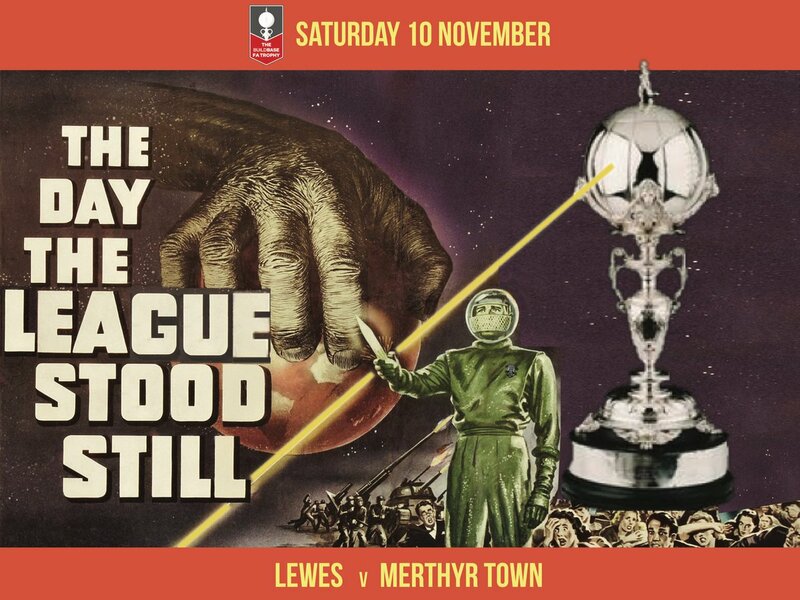 This entry was posted in Lewes FC, Non league football, Rymans Premier and tagged Aveley, Bwin, Lewes, Ryman Premier League. Bookmark the permalink.